Mr. Win – Weekly Casino Deals! 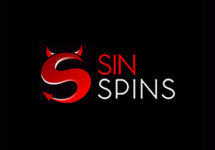 Enjoy your weekly Free Spins and Reload Bonuses! 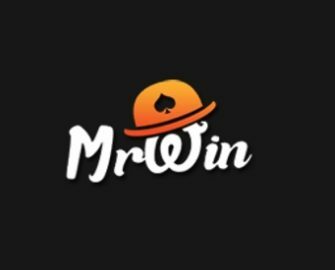 If a daily balance booster is your thing, than Mr Win Casino is the place to be. Having one available nearly every day ensures we can stretch our gaming budget to enjoy extended play time and increase our chances to hit those monster wins on our favorite games. Mr. Win stands out from the crowd with a weekly calendar which highlights every day they have active offers. 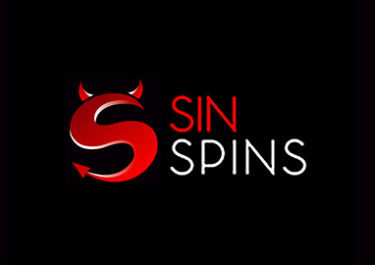 These are either reload bonuses, wager rewards or generous amounts of Free Spins on deposit. 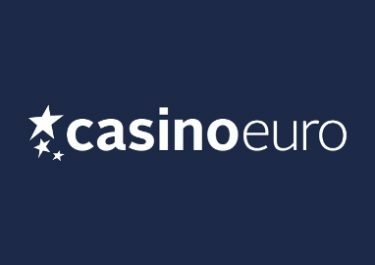 Monday, 9th April 2018: 50% reload bonus, up to €40, available all week for one deposit. Wednesday, 11th April 2018: Play your favorite games and receive up to 999 Free Spins based on the total amount wagered from Wednesday to Tuesday. Saturday, 14th April 2018: Deposit minimum €50 to instantly receive 70 Free Spins on Hall of Gods™. 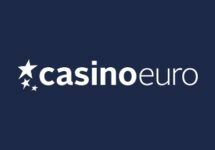 Launched in April 2017, the casino is operated by Everymatrix Ltd. platform under licenses from Curacao, MGA Malta and the UKGC. 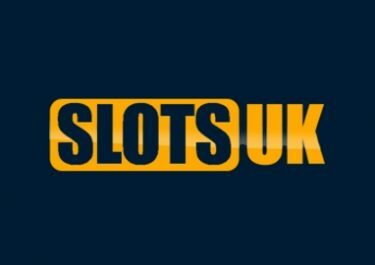 With a mobile optimized website, they offer a comprehensive betting and gaming site with Casino, Live Casino, Sports and Live Sports. The Casino section features 700+ games from well-known providers such as 1×2 Gaming, Betsoft, Booming Games, Genii, GlobalBet, Habanero, IGT, iSoftbet, Join Games, Leander Games, Microgaming, Mr. Slotty, Multislot, Net Entertainment, NYX Gaming, OMI, Play’n GO, Playson, Quickspin, RCT, Red Rake Gaming, SG Games, Spigo, Spinomenal, StakeLogic and WMS. The Live Casino tables are powered by Authentic Gaming, Evolution Gaming, Ezugi, Netent Live and XPRO Gaming.